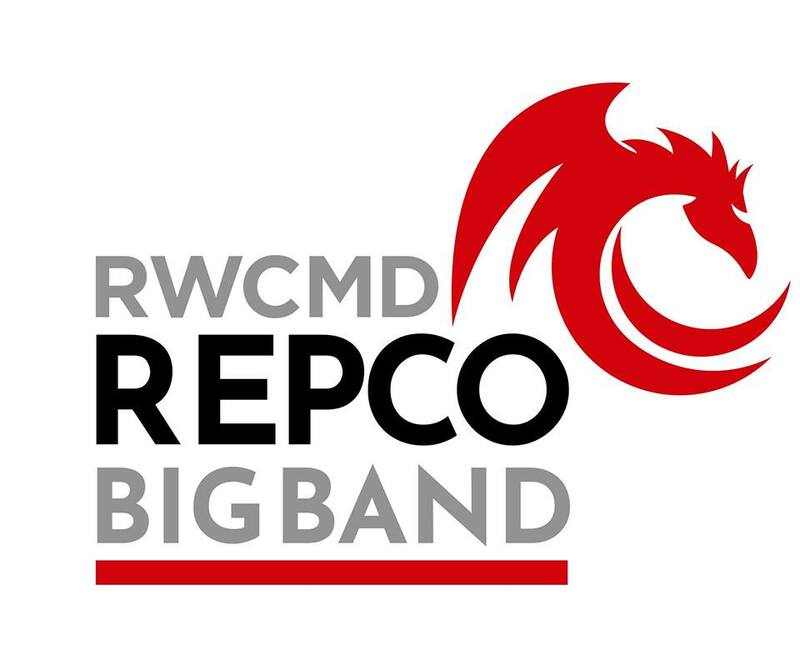 Led by Jazz student Ben Ward, the RWCMD REPCO Big Band includes promises to deliver an evening of great Big Band music from the 1920s through to today. Featuring music from composers and arrangers from around the world, the band has pieced together an eclectic set of classic Big Band tunes with a contemporary twist. 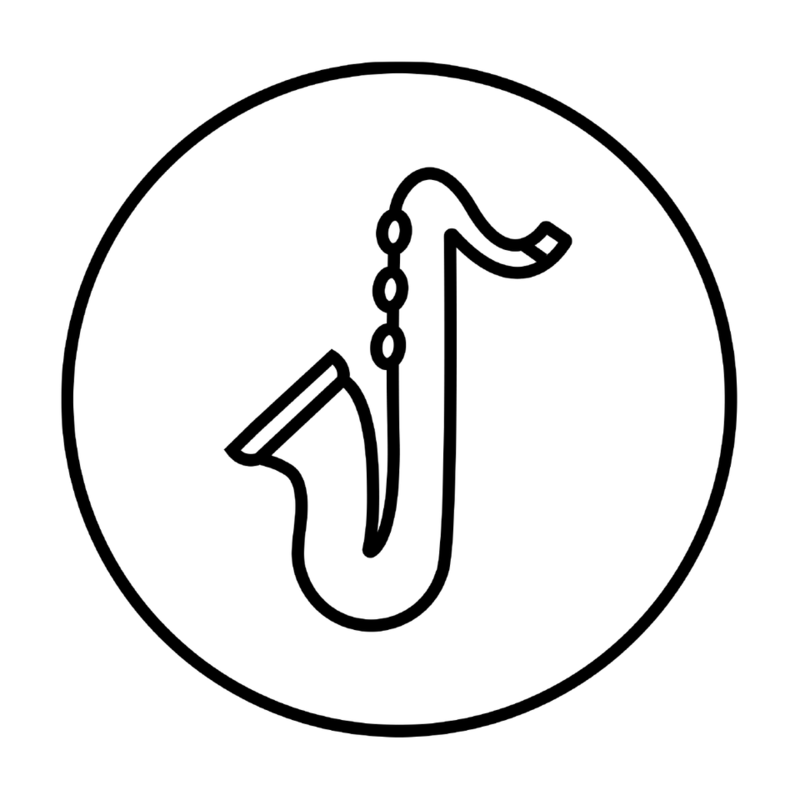 Come along for an evening of smooth jazz that is sure to clear away those winter blues!